The modern day car buyer now swipes through prospective motors online just like they would potential partners on a dating app making it harder than ever for a dealer to grab their attention. But just like swiping right for a first date is no guarantee of marriage, the road to a customer clicking “order” is far from a straight A to B. Digital buyers can be extremely fickle switching from online browsing to face-to-face contact at will making it essential that dealers stay on top of the customer journey to secure that all-important sale. Video has become a key part of the conversation. 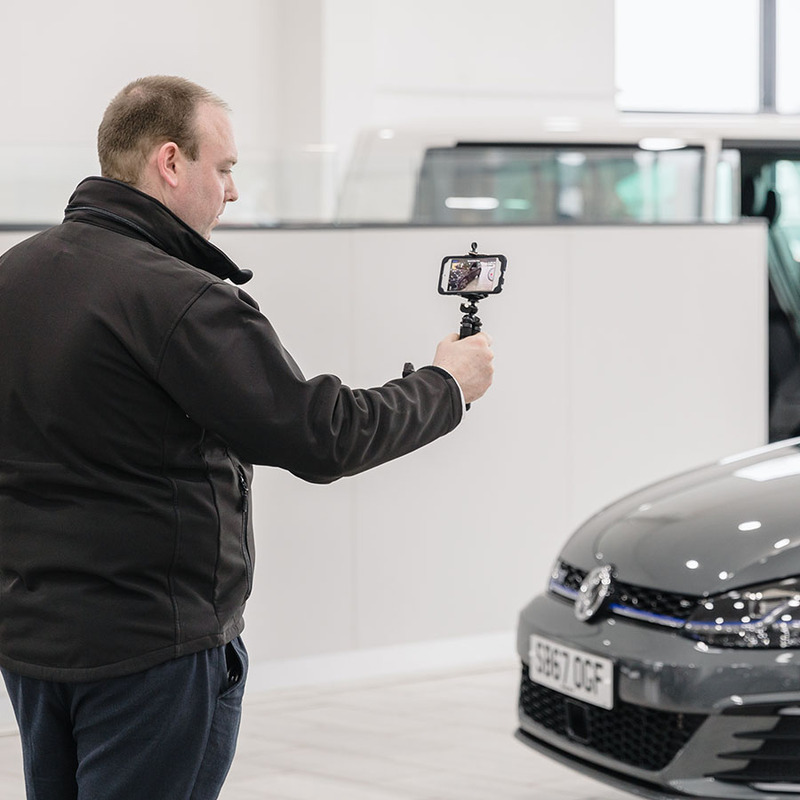 Creating a personal experience online before someone even steps foot on the forecourt can really help dealers stand out among the crowd and maximise the online sales trend. But the long-term success of using the tech depends on the quality of training and support, though. While app-based video software is often intuitive and easy to use, it takes practice and guidance to deliver the consistency and quality that customers expect. This means sales staff and management should be more on-board than ever with constructively reviewing performance and engagement with customers in order to learn how to improve the personalised online experience, whether that’s with a product demonstration or an informative workshop aftersales video. Fortunately, as a format, video lends itself well to coaching and performance improvement. Using video as part of the online customer experience can empower managers to review the journey with ease, and provide praise and constructive feedback to ensure a consistently high standard – and ultimately increase sales. With product experts and retail stores supporting salespeople and showrooms, the role of the modern seller has changed as much as the retail journey. Today’s automotive professional is also a video presenter. Nobody is expecting salespeople to bring Oscar-winning performances to the forecourt but certain benchmarks need to be set and followed to professionally represent the brand. Videos should do more than simply recite generic spec sheets and instead engage with the customer and their lifestyle. And while consumers may be more informed than ever thanks to online research, it’s dangerous to assume they know everything. Never risk someone coming into the showroom and leaving without the information they need. Qualification and knowing your audience is still key, too. A person looking for a sporty supermini is less likely to be interested in child seat mounting points than a couple wandering into a manufacturer’s retail store as a distraction from buying nursery furniture. Training is the answer to getting this part right by helping salespeople to effectively use video to qualify their lead and properly engage with customers. 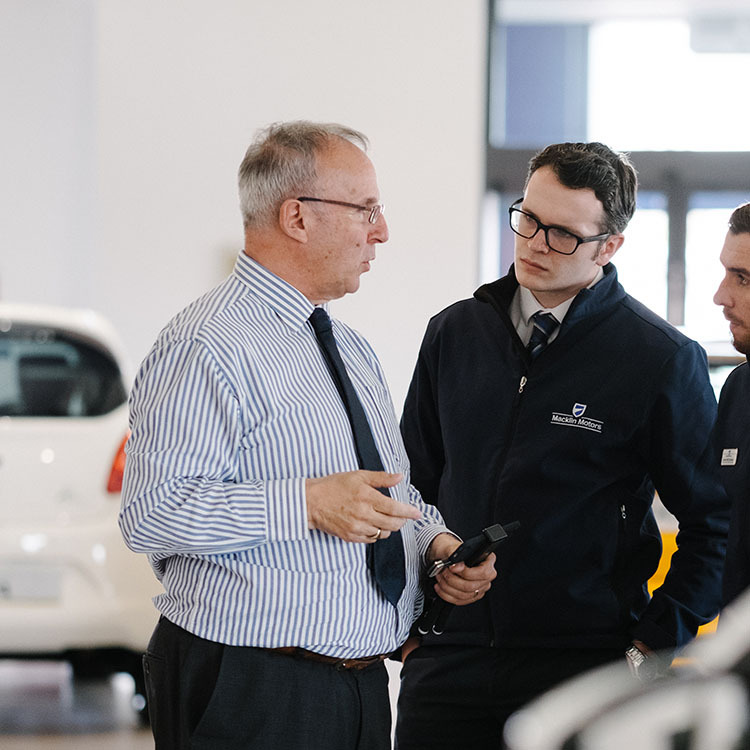 The best in the business are able to find out what kind of car somebody wants while also demonstrating how it can be made as easy as possible to buy it – all without losing the personalised feel of the sale.